Companies that unfairly trade on their so called Britishness. In other words, companies who actively market their British Heritage but actually manufacture abroad. There’s a tendency amongst many firms to claim British heritage in a way that misleadingly implies manufacture in the UK. Lonsdale London (boxing) clothing is all foreign made, despite the name and the prevalence of little Union Flags on their products. Christy Towels emphasise their long British heritage on their website and somehow give the impression of the towels being British made, whereas in fact this Indian owned company now makes all its towels in Gujarat, India having moved its operations there in 2010. Clarks and Start-rite were both made in the UK, but sadly not anymore. Judging by some of the comments I have had, people think these shoes are still made in the UK when this is not the case. Neither company has gone out of its way to tell customers that their shoes are now foreign made and are more than happy to mis-lead their customers. Start-rite ceased production in the UK in 2003. Clarks ceased production in the UK in 2005. 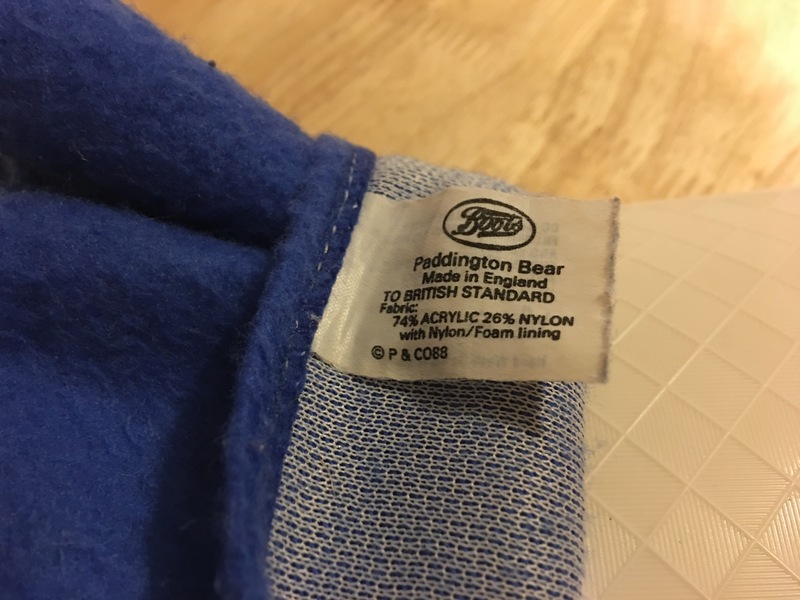 Boden (clothing) emphasise their “great British style” and somehow give the impression of their items being made in the UK, whereas everything Boden sell is actually foreign made. Some Charles Tyrwhitt formal shoes are made in England. Regrettably all the other products (shirts, etc.) they sell are foreign made; this despite them using the name Charles Tyrwhitt Jermyn Street London, having a store in Jermyn Street, talking on their website about their British charm and about how Jermyn Street is famous for its craftsmen making shirts. Hotpoint was a British manufacturer of domestic domestic appliances (white goods). It is now owned by Italian company Indesit (Indesit are now owned by the USA Whirlpool Corporation, since 2014) who have since closed down most Hotpoint UK factories. Hotpoint products are now generally imported, but I understand that some tumble dyers are still made in the UK. I asked Hotpoint / Indesit about this and they were less than forthcoming about where their products are made, but did confirm that some production still takes place in the UK and in Europe. They also stated that they are unable (read unwilling) to tell their customers where a particular product is made. There is a separate Hotpoint company in the USA making similar products but independent from Hotpoint in Europe and these products are not made in the UK. An old Hotpoint made in Great Britain refrigerator, still in full working order in August 2013. 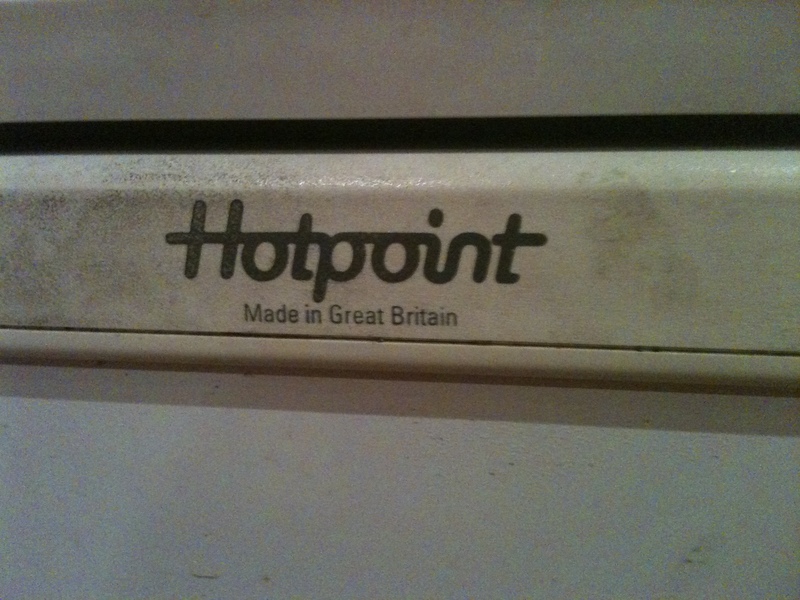 Sadly Hotpoint do not manufacture many of their products in the UK anymore. Photo by author. Hoover (vacuum cleaners) is another company who have closed all their UK factories. Hoover was an American vacuum cleaner company that started out as an American floor care manufacturer based in North Canton, Ohio. It also established a major base in the United Kingdom and for most of the early-and-mid-20th century it dominated the electric vacuum cleaner industry, to the point where the “Hoover” brand name became synonymous with vacuum cleaners and vacuuming in the United Kingdom and Ireland. The Hoover Company in the United States was part of the Whirlpool Corporation but sold in 2006 to Techtronic Industries for $107 million. Hoover UK/Europe split from Hoover U.S. in 1993 and was acquired by Candy, a company based in Brugherio, Italy. Dyson now make all their products abroad too. Anglepoise (formerly Herbert Terry) used to strike me as a very British brand and they used to manufacture everything in the UK, but sadly no more. Anglepoise now only make the Giant 1227 lamp in the UK. 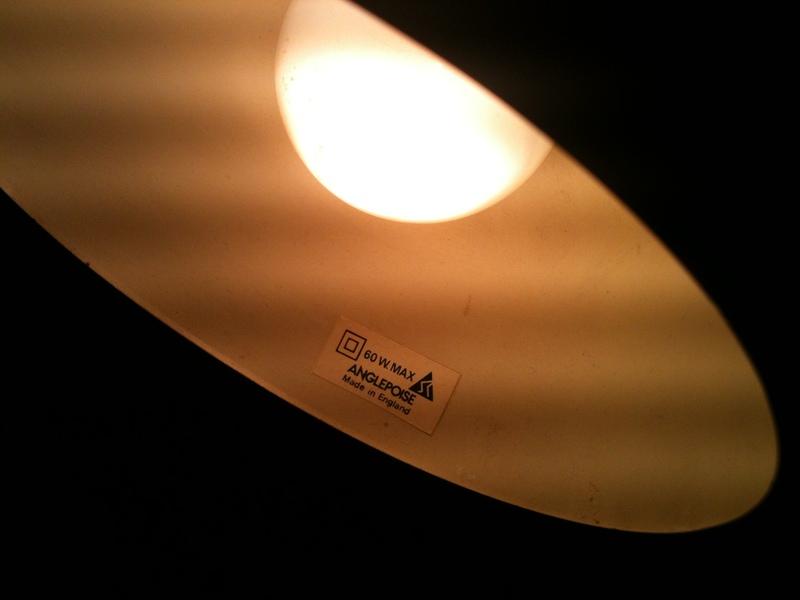 All their other lights are made in China under license. Interestingly new Anglepoise lamps are very expensive to buy, whereas you might expect otherwise now that Anglepoise are cheaply made in China. An old Anglepoise desk lamp, still in full working order in August 2013. Made in England. Sadly Anglepoise desk lamps are now made in China. Photo by author. Price’s Patent Candle Company – Is a company I assumed still made their candles in the UK, however all their products are now foreign made. In 2001 Price’s Patent Candle Company filed for administration. An Italian company, Cereria Sgarbi Sp.A., bought the company before, in turn, being bought two years later by SER Wax Industry in the summer of 2003. Production was subsequently moved to Italy. In fairness to Price’s they, unlike many companies, do not attempt to circumvent telling people their products are now Italian made. Whittard of Chelsea stress their British heritage but as far as I can tell all their teas are packed in Germany. Some of their products do not state the country of origin. They do though sell some British made tea pots and the like in their shops. Lyle & Scott stress their British (Scottish) heritage, but nearly all their clothing is made abroad in countries such as Romania and Turkey, even their jumpers. Lyle and Scott in fact have two ranges at the moment all made in the UK (Scotland). These are the 140 range celebrating 140 years, and the 1960 range. Hopefully this is a trend that will continue, and they bring all their production back to these shores. Hunter Boots (Hunter Wellies) are another company deceiving the public who naturally assume they are made in the UK (in Scotland). After all they are an iconic bit of British kit with a long British heritage. Not so. Although at least Hunter, unlike many brands, have the decency to admit making their wellies abroad on the website (unlike many others!). Anyway, Hunter boots (Hunter wellies, Hunter wellingtons) are not made in the UK. 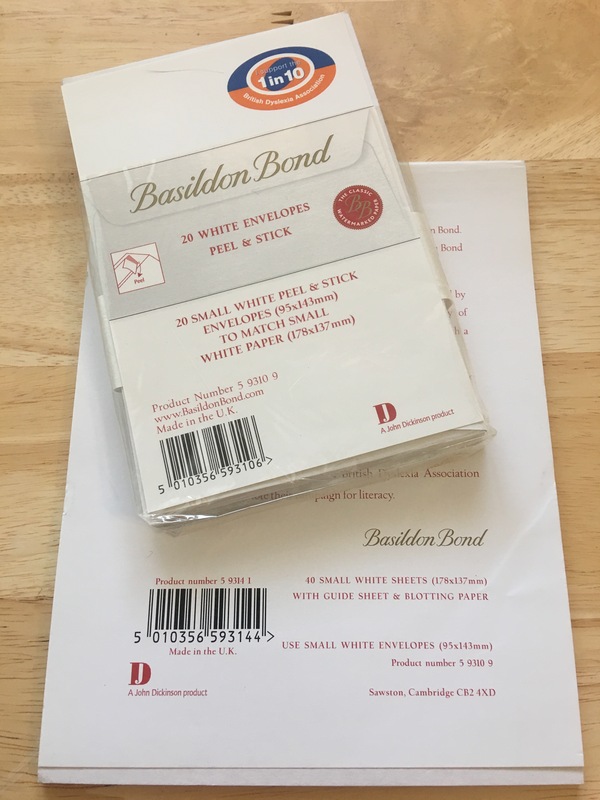 As one of the best known stationery brands in the UK, the long established Basildon Bond stress their so called Britishness, but in fact their writing paper and envelopes are now “made in the EU”. In other words their products are NOT made in the UK anymore. Basildon Bond are now part of Hamelin Brands Limited. French company Hamelin Brands (formerly John Dickinson Stationery; formerly Dickinson Robinson Group Ltd DRG) heritage includes other well known originally British brands such as Lion Brand, Basildon Bond, John Dickinson, J Arthur Dixon, Royal Sovereign , Black n’ Red, Cambridge brand, Oxford brand, Challenge, and Summit, but there is no mention of any UK production still happening on their website and production is now in France, Italy, Germany, Spain and Poland. 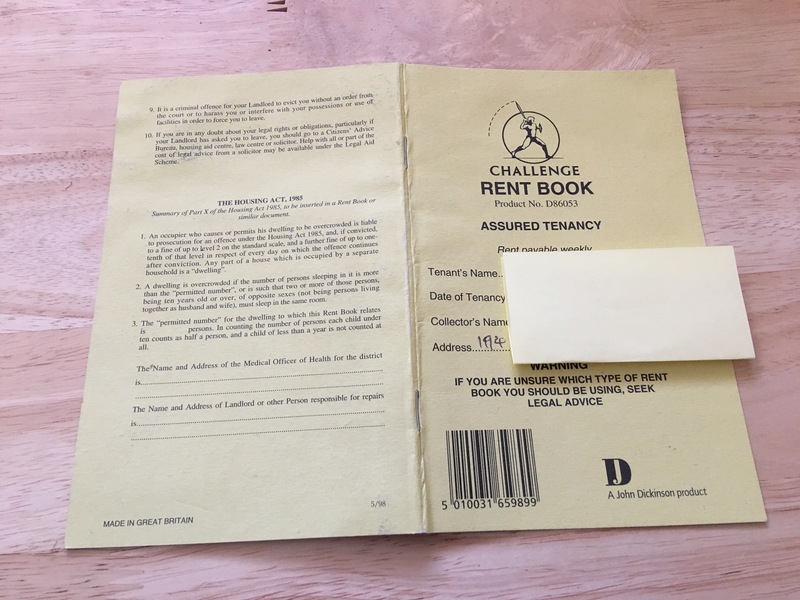 A vintage Made in Great Britain Challenge Rent Book by John Dickinson. Photograph by author 8 November 2017. 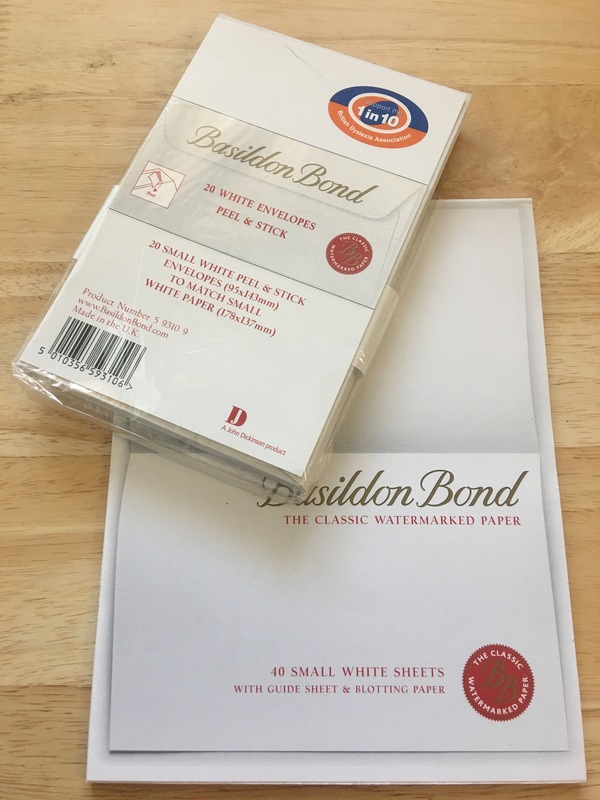 Vintage Basildon Bond by John Dickinson ‘red’ made in the UK writing paper and envelopes. Photograph by author 22 November 2017. View 1. Now owned by French company Hamelin Brands (formerly John Dickinson Stationery; formerly Dickinson Robinson Group Ltd DRG) heritage includes well known originally British brands such as Lion Brand, Basildon Bond, John Dickinson, J Arthur Dixon, Royal Sovereign , Black n’ Red, Cambridge brand, Oxford brand, Challenge, and Summit – all the UK factories have been closed down and all production of these well know ex-British brands is abroad. Vintage Basildon Bond by John Dickinson ‘red’ made in the UK writing paper and envelopes. Photograph by author 22 November 2017. View 2. Basildon Bond is now foreign made. 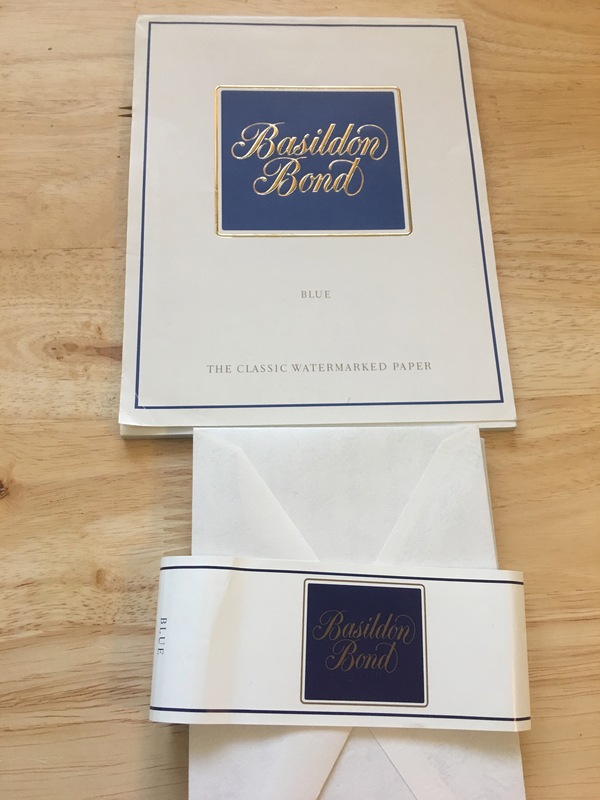 Vintage Basildon Bond by John Dickinson ‘blue’ made in Great Britain writing paper and envelopes. Photograph by author 22 November 2017. View 1. Basildon Bond is now foreign made. 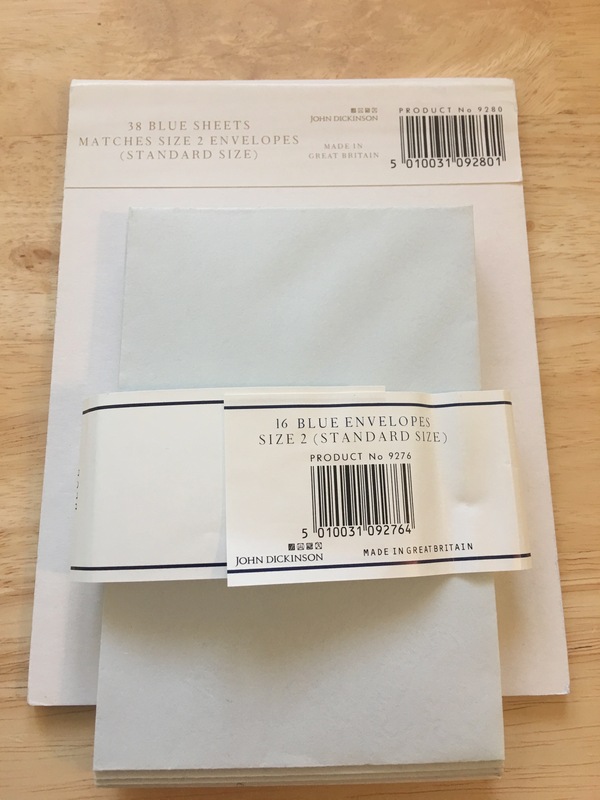 Vintage Basildon Bond by John Dickinson ‘blue’ made in Great Britain writing paper and envelopes. Photograph by author 22 November 2017. View 2. Basildon Bond is now foreign made. Richardson Sheffield is a major supplier of kitchen knives and scissors to the UK market. It is owned by the Dutch Amefa group. Their knives used to be made in England (I have a set of Richardson kitchen knives that were made in England) but production is now in the Far East. The company retains ‘Sheffield’ in its name which is an outright deception of British consumers and should not be allowed. Cornishware by T.G.Green and Co. is no longer made in the UK, since 2007 when the factory closed after its original parent company went into administration. Whilst you might expect pottery with the name Cornishware to be made in the UK, it is in fact now made abroad. The new owners have been careful to avoid mentioning this on their website, although they were very helpful when I asked. Jack Wills Fabulously British Chinese – In fairness Jack Wills do sell a few things that are made in Britain, but not very many. They do for example sell a limited range of British made shoes made for them by NPS. Most of their products appear to be made in China though. Jack Wills actually have the audaciousness to say on their website “Britishness anchors all that we do”. Barbour – I think there is an assumption among consumers that everything Barbour sell is made in England. Not so. Only their classic waxed jackets are made in England (and a few hats and scarves are made in Scotland). Everything else is made abroad. Even some wax jackets are now made abroad. If there is no made in England label on a Barbour, then it is foreign made. Belstaff are worse though. Belstaff talk about their proud British heritage, but none of their products are made in England anymore. They do however state the origin of their products on their website (most are made in Italy). Marks and Spencer – In 1999, Marks & Spencer became the last major high-street retailer to transfer its production overseas, despite sustained pressure from the government to stay in Britain. The company buys 70% to 80% of its clothes from factories in three key “hubs”: Turkey, China, and a hub that includes India, Sri Lanka and Bangladesh. Is it just a coincidence that since M&S moved their manufacturing abroad UK manufacturing has been in decline and M&S themselves have been struggling to survive? I think not! Interestingly autumn/winter 2012 saw the introduction of a small collection of items 100% designed and made in Great Britain, at M&S. See – http://social.marksandspencer.com/fashion-2/made-in-england-menswear/ and autumn 2013 saw the introduction of their Best of British Collection. Interesting moves from Marks and Spencer, a company that was almost single handedly responsible for the demise of British clothing manufacture. 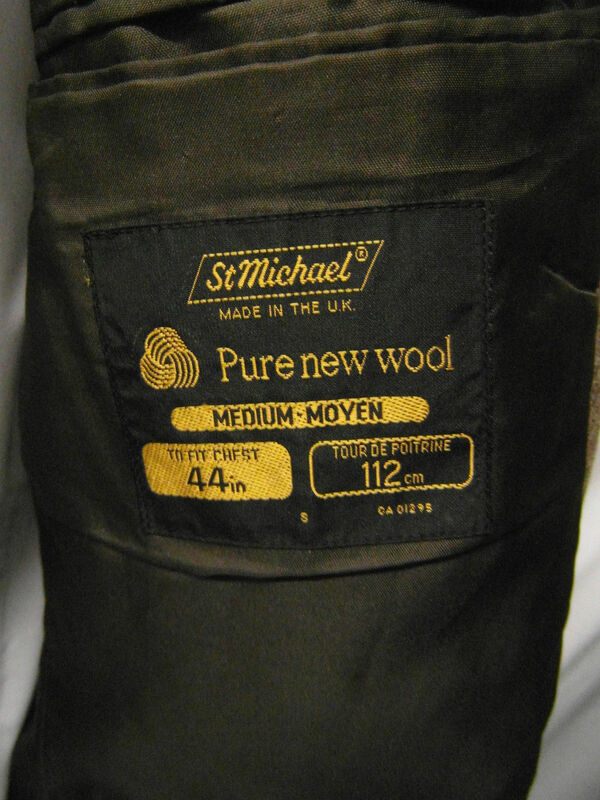 A label inside one of my old jackets saying St Michael Made in the UK. Until 1999 pretty much everything in M&S was UK made; now, excepting foods, pretty much everything in M&S is foreign made. Marks and Spencer food halls still have lots of great British made foods to choose from. 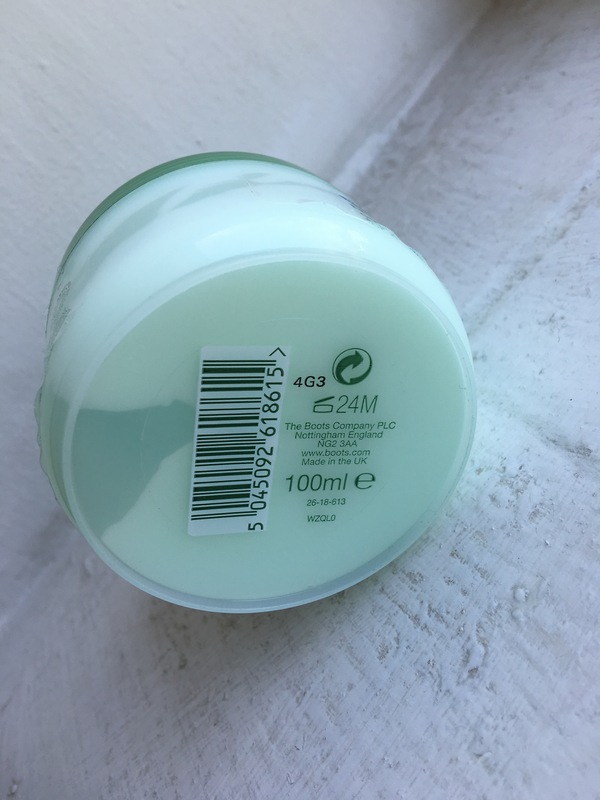 The Body Shop – Body Shop products were always made or packaged in the UK but lately many of their products seem to be made abroad. Check what you are buying is made in the UK. That said many Body Shop products are still made in the UK. Check the packaging and only buy British made Body Shop products. Souvenir Shops – Pretty much any souvenir shop in the UK sells tat that is made in China. Now if you go to say Poland and buy a souvenir fridge magnet it will be made in Poland. In the UK it will almost certainly be made in China! When you travel you should buy locally made gifts I think and I would encourage tourists in the UK to do the same. My personal pet hate is anything with a Union Flag on it or anything celebrating events like the Queen’s Golden Jubilee that is made abroad. If it has a Union Flag on it, then it ought to be made in Britain! If it has a picture of the Queen, then it should be made in Britain or the Commonwealth! If you are buying such products, please check they are British made. WHSmith have a long British heritage but everything I have seen recently in WHSmith has been expensive and made abroad (even some of their books!). WHSmith now no longer label their own brand products with their country of origin which means they are are NOT made in the UK anymore. 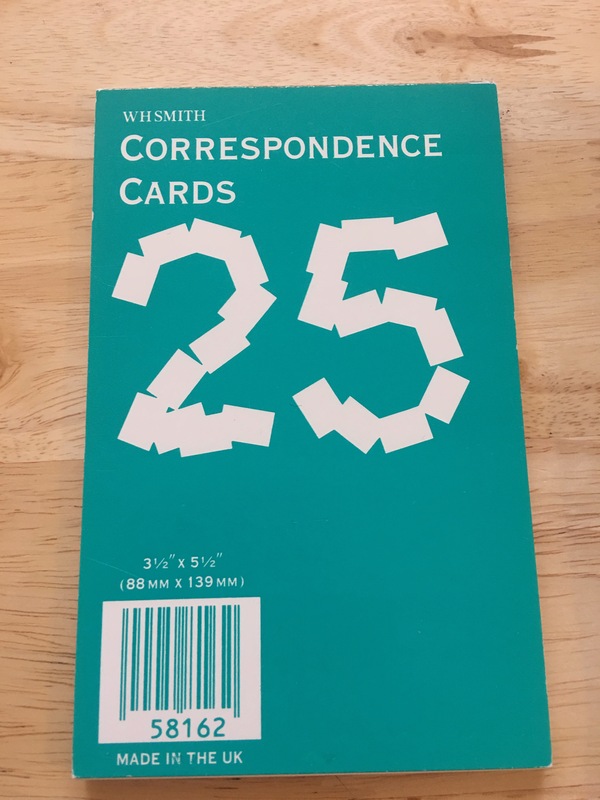 Vintage WHSmith made in the UK Correspondence Cards 25 3 1/2″ x 5 1/2″. Photograph by author 22 November 2017. 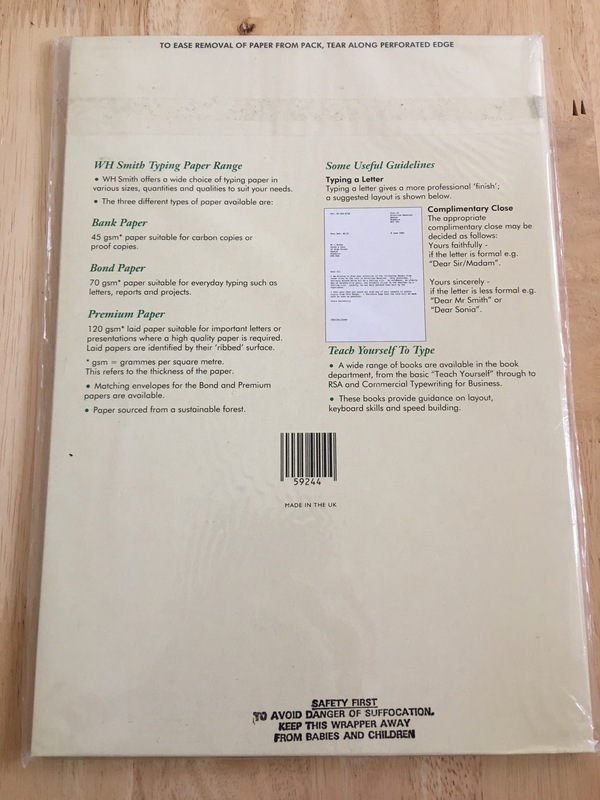 Vintage WHSmith 50 Sheets A4 Typing Paper. Made in the UK. Photographed by author 20 February 2018. Front view. 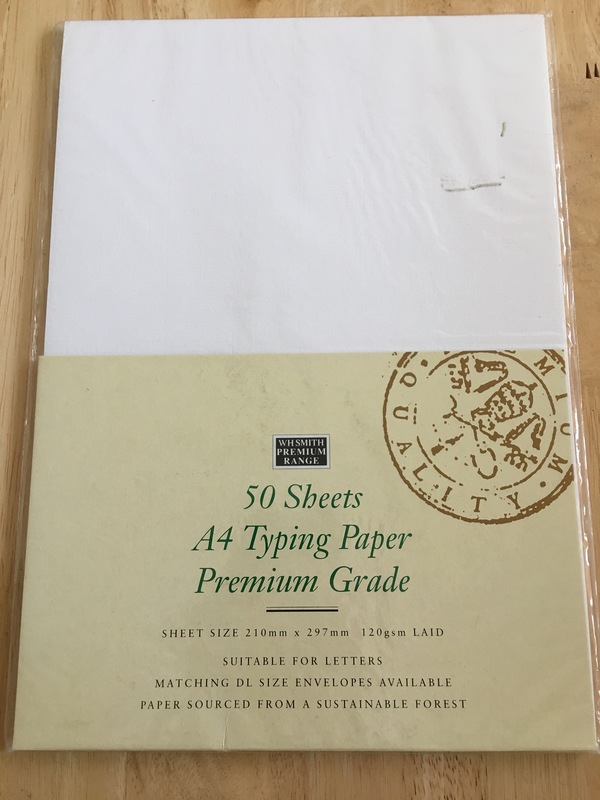 Vintage WHSmith 50 Sheets A4 Typing Paper. Made in the UK. Photographed by author 20 February 2018. Rear Made in the UK label view. Boots the Chemist have a long British history but I note many of their own brand products no longer label the country of origin. For example Boots multivitamins and Boots kitchen soap do not state the country of origin. 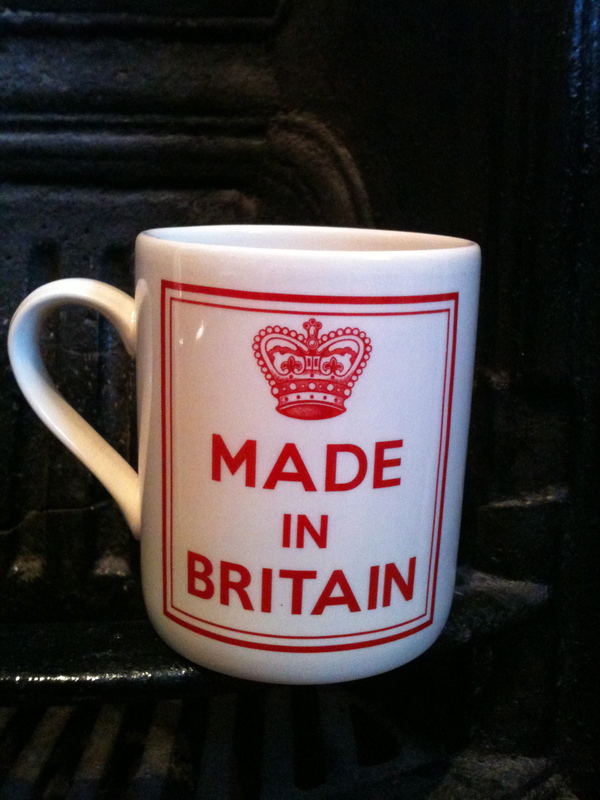 If their products do not say made in the UK on them we can assume they are made abroad. 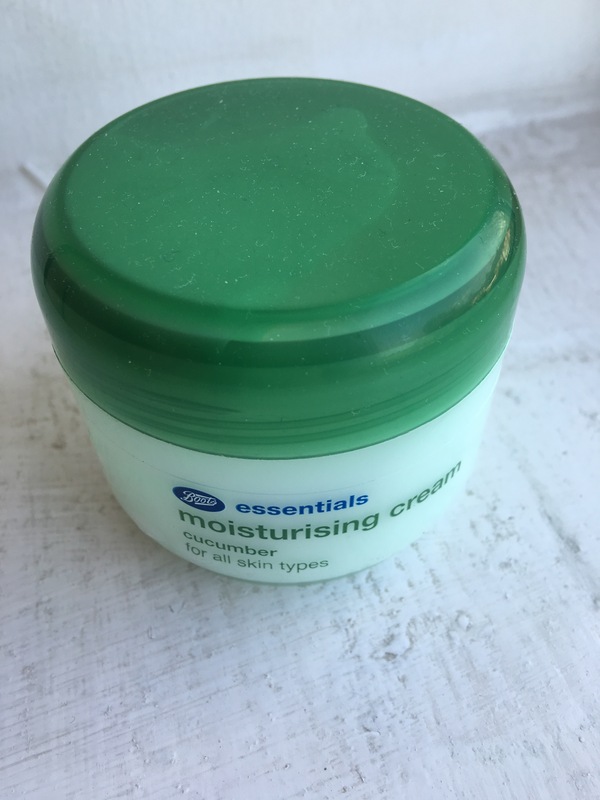 Some Boots own label products, such as some Boots moisturisers, Boots suntan cream which is made in the UK and their Botanics range some of which is made in the UK, are still labelled with the country of origin and they sell other UK made products such as Rimmel London too some of whose products are UK made. When shopping in Boots check the packaging and only buy British made products. Boots themselves are now an American owned company, Walgreens. 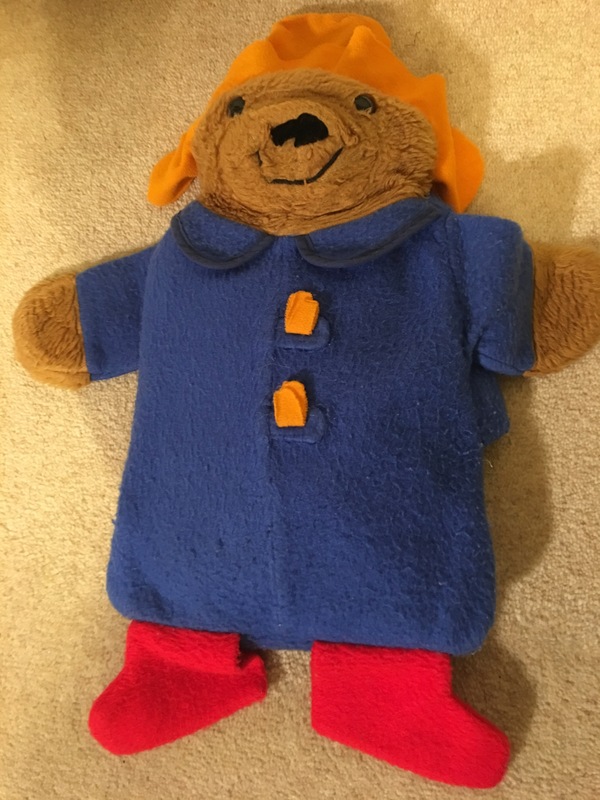 A vintage Boots the Chemist Paddington Bear hot water cover. I don’t beleive you can get British made hot water bottle covers in Boots these days. Also the hot water bottle itself inside the cover is German made. I do not know of any British made ho water bottles these days. Photograph by author 8 November 2017. A vintage Boots the Chemist Paddington Bear hot water cover. I don’t beleive you can get British made hot water bottle covers in Boots these days. Also the hot water bottle itself inside the cover is German made. I do not know of any British made ho water bottles these days. Photograph by author 8 November 2017. Label detail. Alan Paine have now closed the last of their UK factories. On their website they talk about their proud heritage supplying knitwear to Edward VIII, making sweaters during the war for the navy and being worn by George Mallory. No-where do they mention the factory closures and subsequent impact on people’s lives or the fact that all their clothing is now made abroad. Although some Alan Paine knit fabrics come from Z Hinchcliffe and Sons in Yorkshire, Alan Paine knitwear is made abroad, in places such as Madagascar. Heinz HP Sauce is made in the Netherlands! Don’t think they should be allowed to call it British or for that matter to have the Houses of Parliament on the bottle. 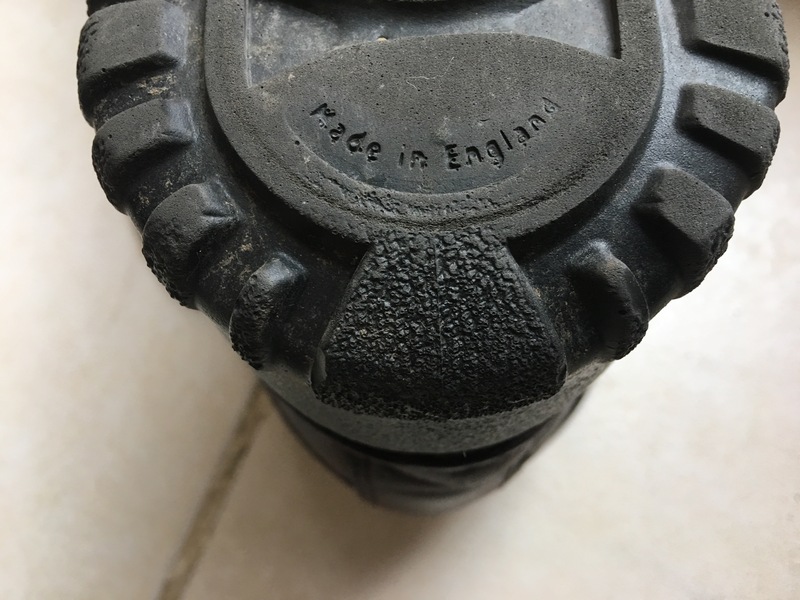 Start-Rite children’s shoes bang on about their British heritage on their website, but since 2003 they have outsourced all their manufacturing to companies in India. D.C. Thomson and Co annuals have discontinued great comics like the Topper and the Sparky and the only comic books they now sell, the Beano and the Dandy, are now printed in Italy. At least Double two are honest and open about where they make their shirts on their website, unlike many heritage brands and all credit to them for that. Wilkinson Sword were a British company, but they no longer make swords and their razors are now made abroad. You can find a brief history of the company here in my article about razors. Aspinal of London – Despite the name, Aspinal of London products are nearly all foreign made. On their Facebook page they say “Aspinal of London’s covetable contemporary classics are all handcrafted in the finest factories in Europe. Some families of bags and all of the brands stationery and notebooks are made entirely in England, some with English hardware, leather and fabric linings.” Their diaries for example are made in England but most products are foreign made. Radley London – Again, despite the name, Radley London purses and bags are foreign made. Links of London jewellery – made in Thailand, despite the name! Beatrix Potter products – the books (sold by Penguin under the name of Frederick Warne and Co.) are now printed outside of the UK – the pottery by Wedgwood is now made outside the UK – Penguin are spoiling the name of Beatrix Potter’s creation Peter Rabbit by having everything associated with it made abroad. I suspect Beatrix Potter would not approve. This entry was posted in Companies that unfairly trade on their so called Britishness and tagged Alan Paine, Anglepoise, Aspinal of London, Barbour, Basildon Bond, Beatrix Potter, Belstaff, Boden, Body Shop, Boots, Burberry, Charles Tyrwhitt, Christy Towels, Clarks, D.C. Thomson and Co, Double Two, Dyson, Frederick Warne and Co., Heinz HP Sauce, Herbert Terry, Hoover, Hotpoint, Hunter Boots, Hunter Wellingtons, Jack Wills, Jubilee products, Links of London, Lonsdale London, Lyle & Scott, M&S, Marks & Spencer, Marks and Spencer, Mason Cash, Penguin, Price's Candles, Radley London, Richardson Sheffield, Souvenir Shops, Souvenirs, St Michael, Start-Rite, T.G.Green and Co., The Body Shop, Union Flag products, Wedgwood, Whittard of Chelsea, WHSmith, Wilkinson Sword on November 1, 2012 by ukmade.